Fact: You can NEVER go wrong with a classic…like the white blouse. 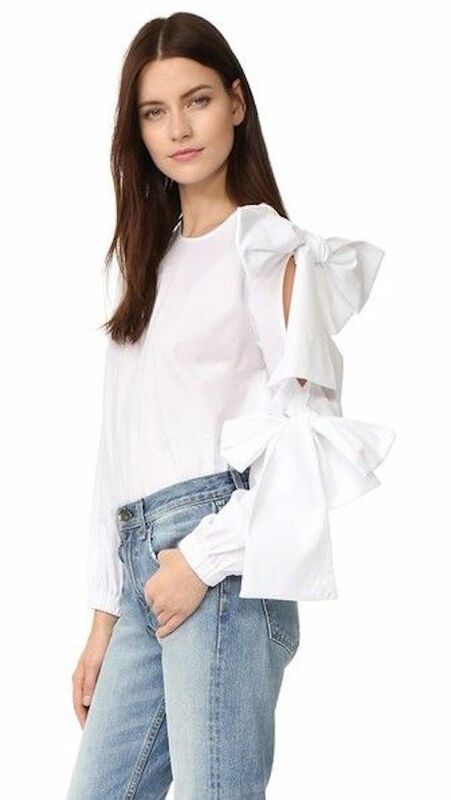 Always reliable with no expiration date, the white blouse is a staple… but sometimes even the classics need a reboot. The result is a classic reimagined with a nice twist. Now that spring is on the horizon, it’s time to grab one of these fresh takes on the white blouse. 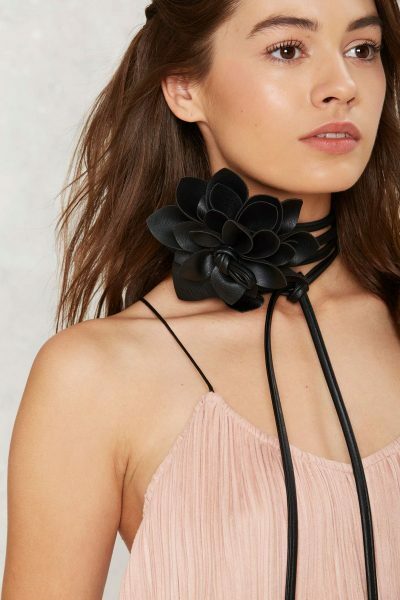 Dress it up. Dress it down. Make it yours.